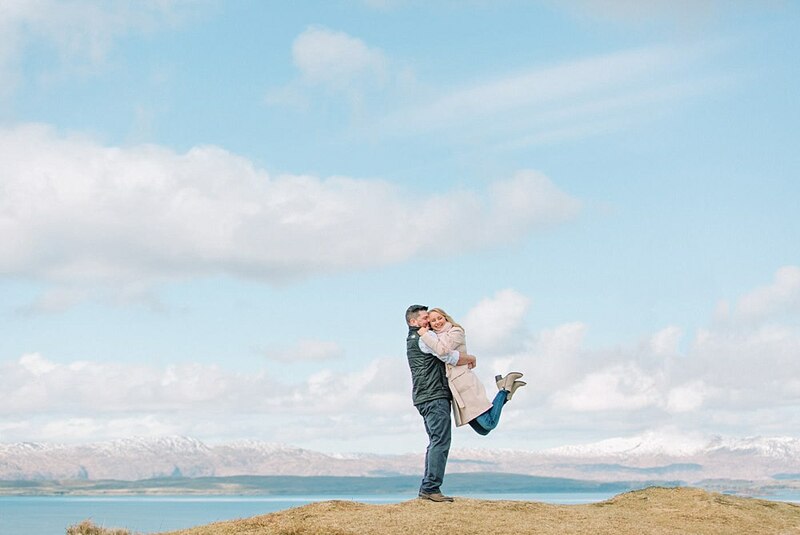 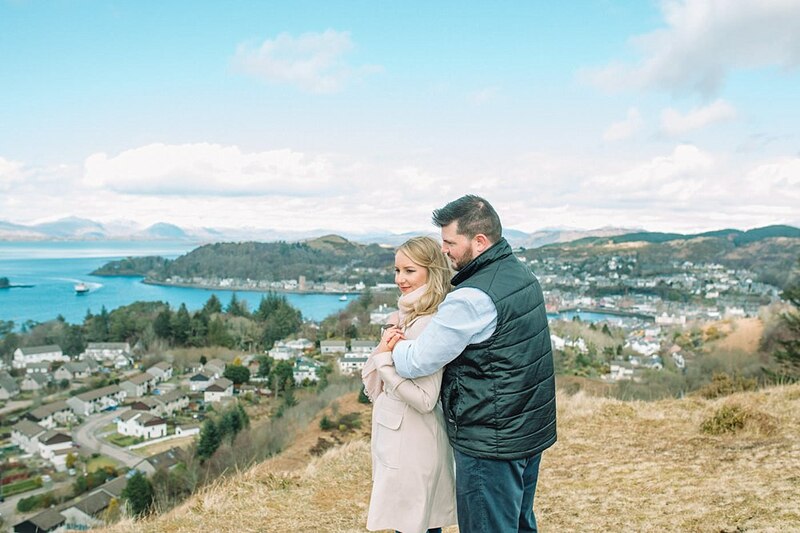 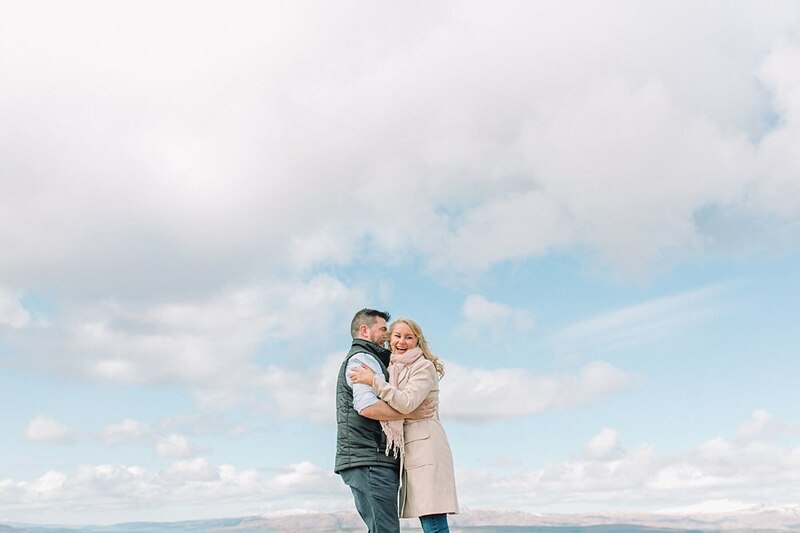 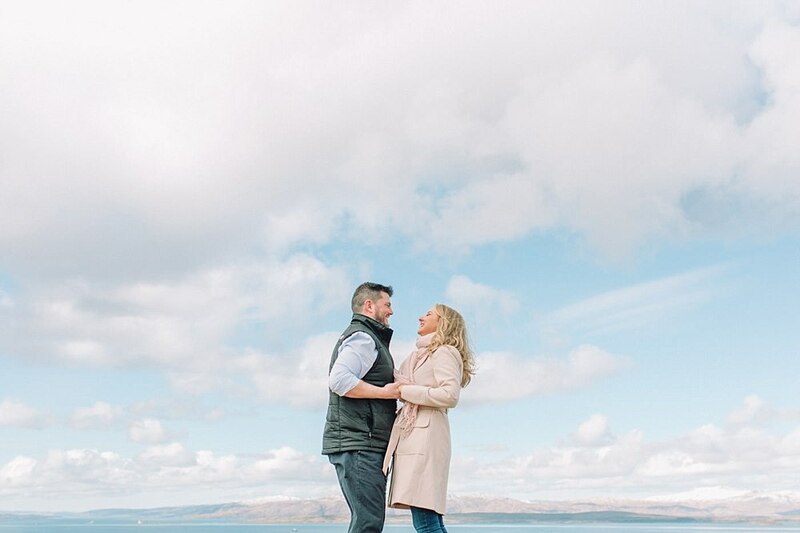 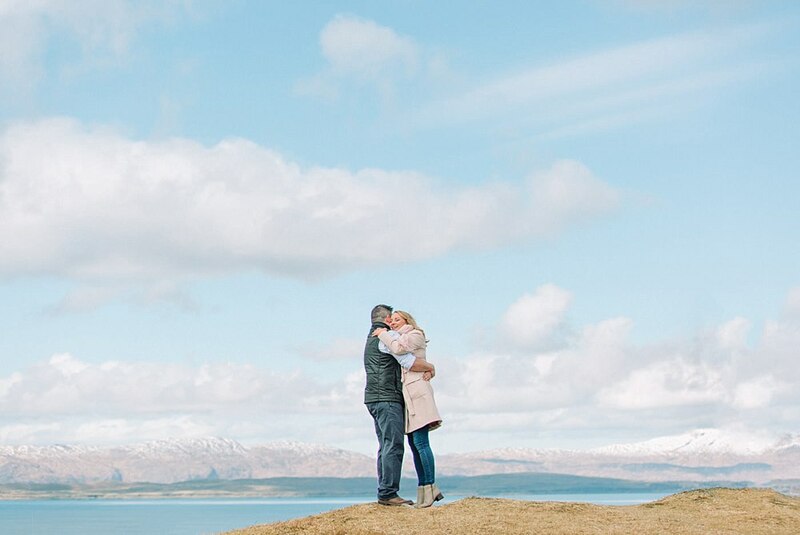 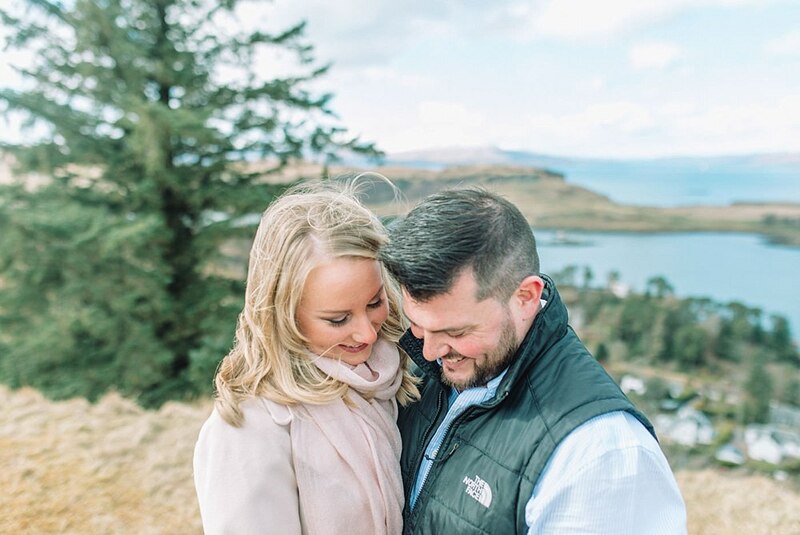 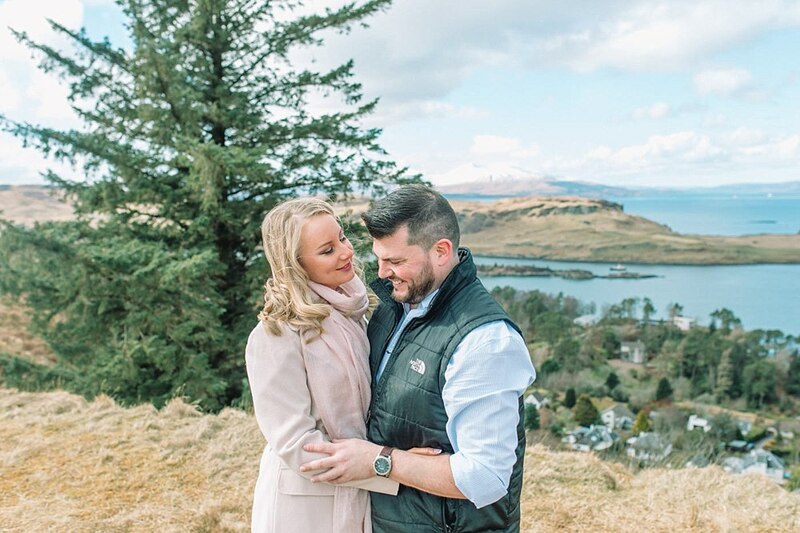 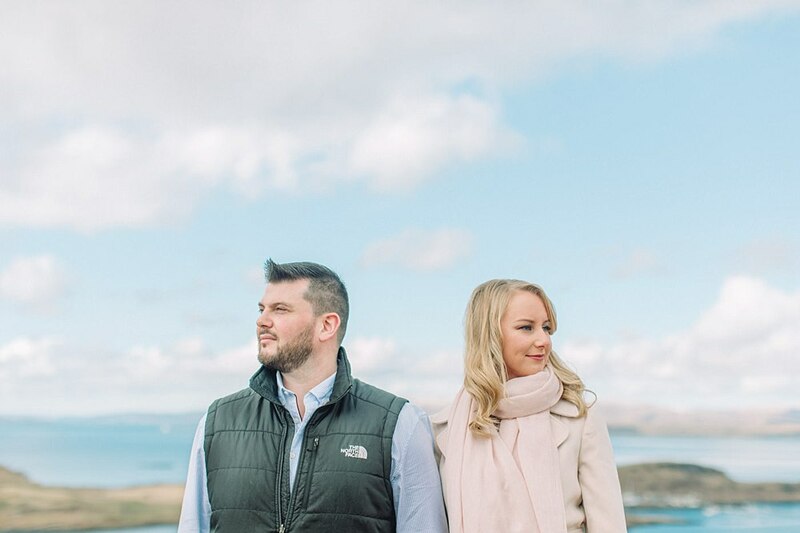 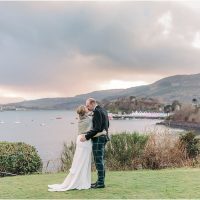 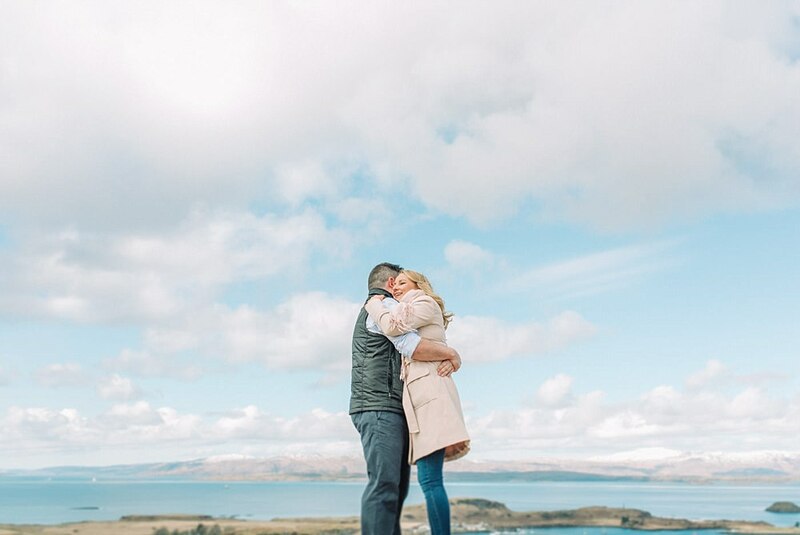 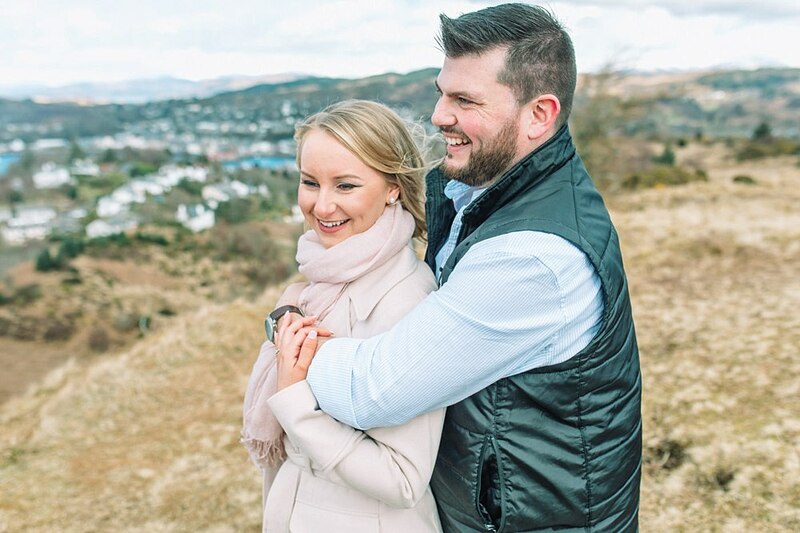 A sunny engagement shoot in Oban Scotland. 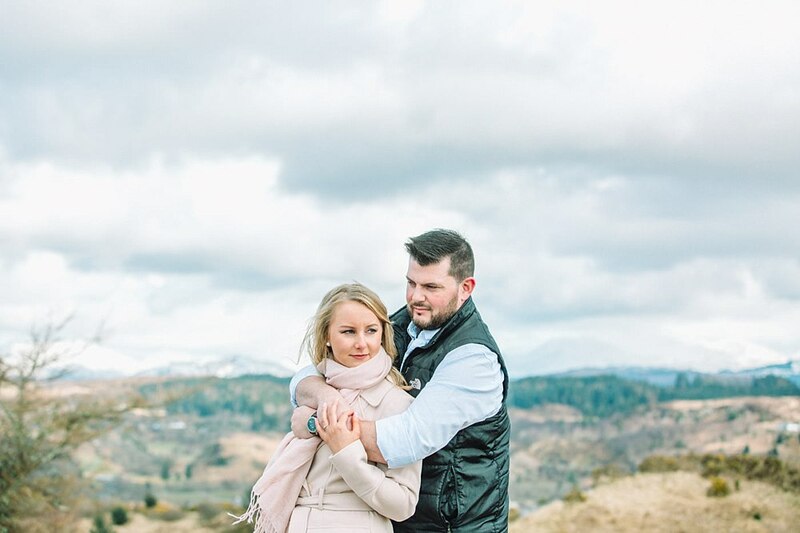 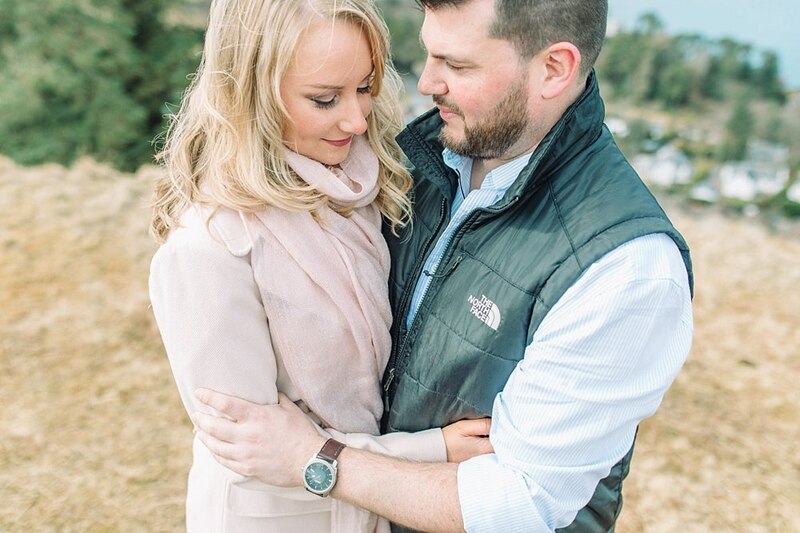 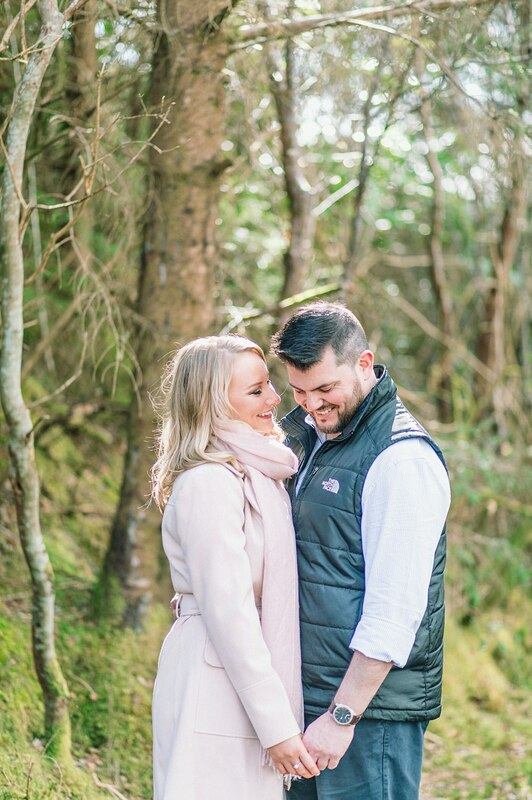 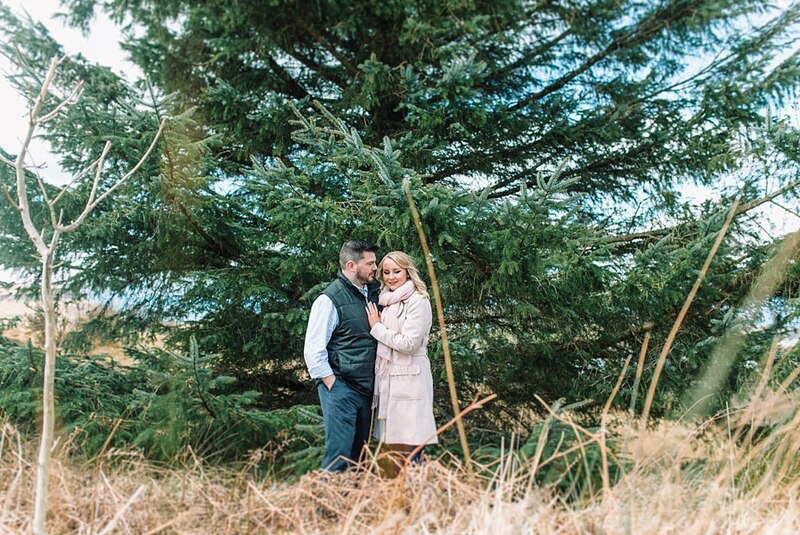 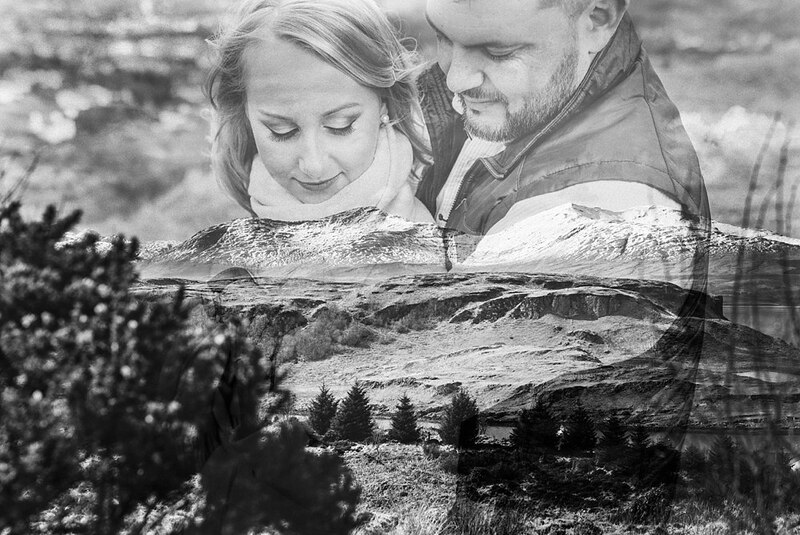 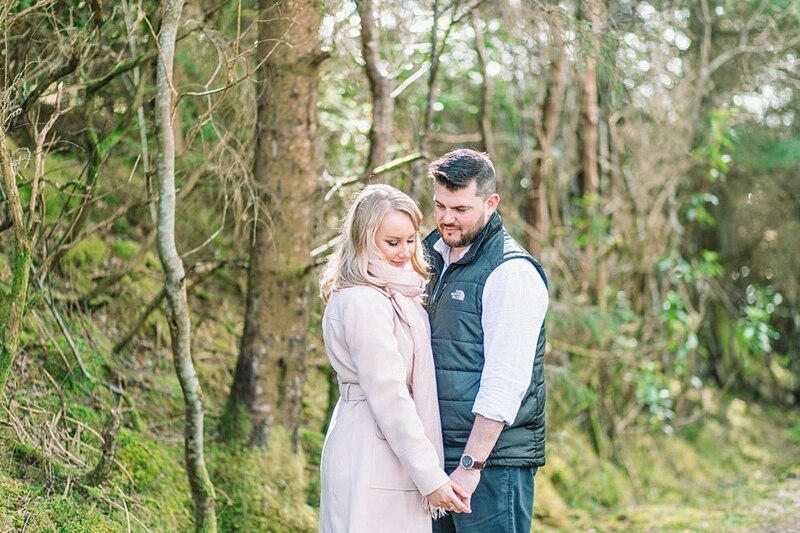 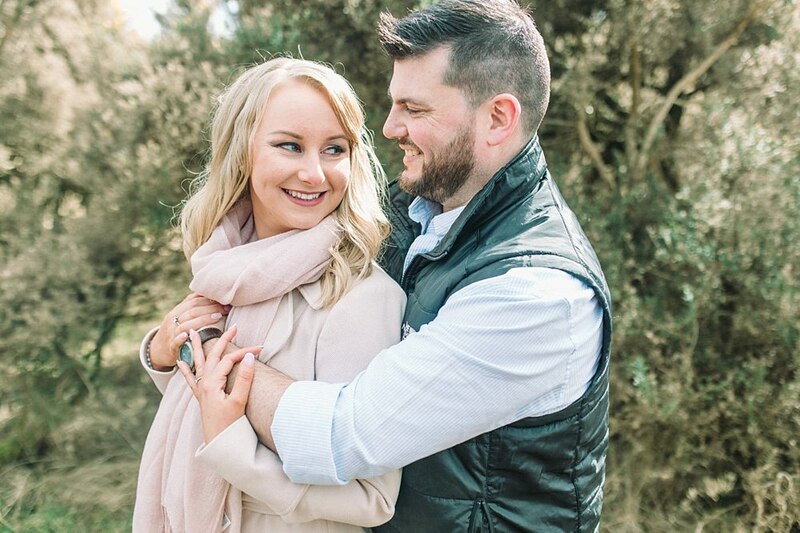 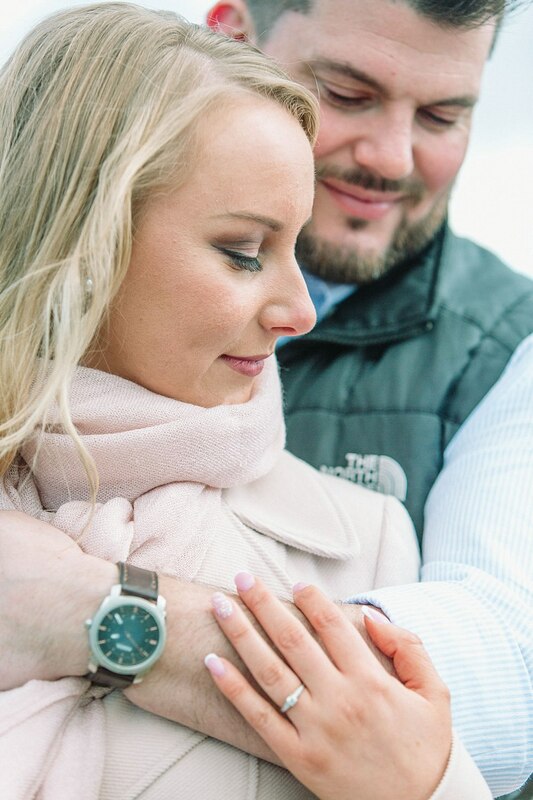 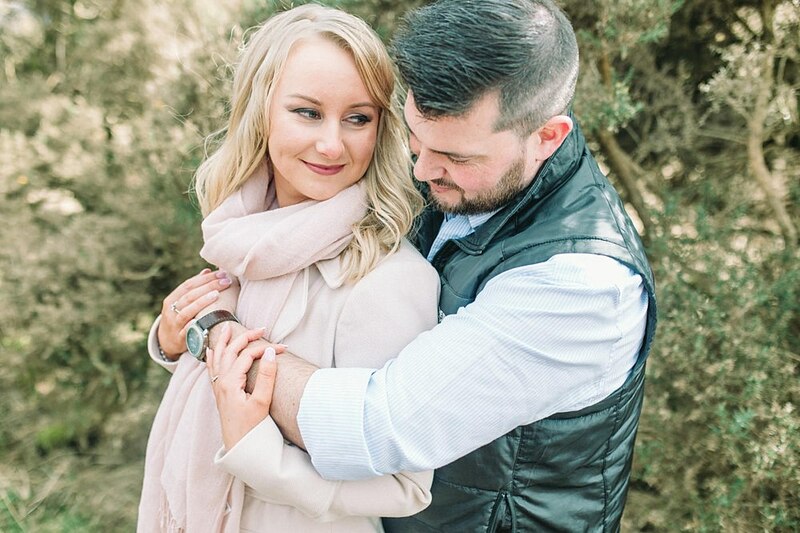 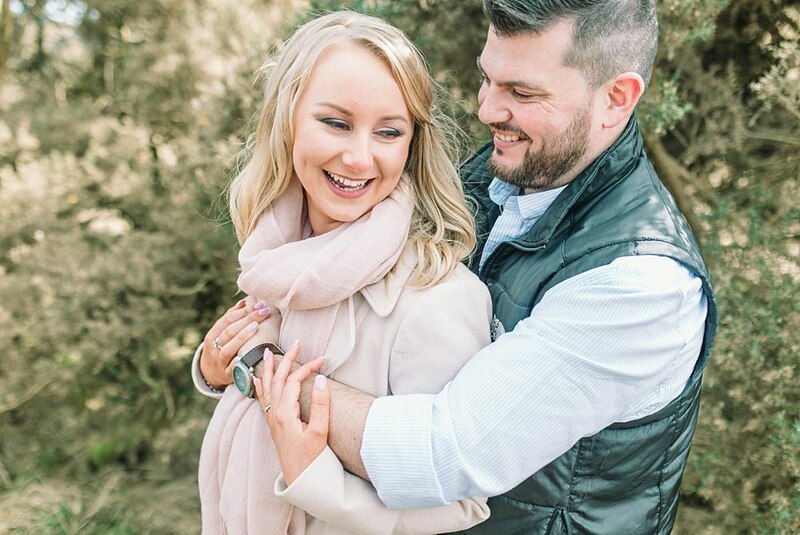 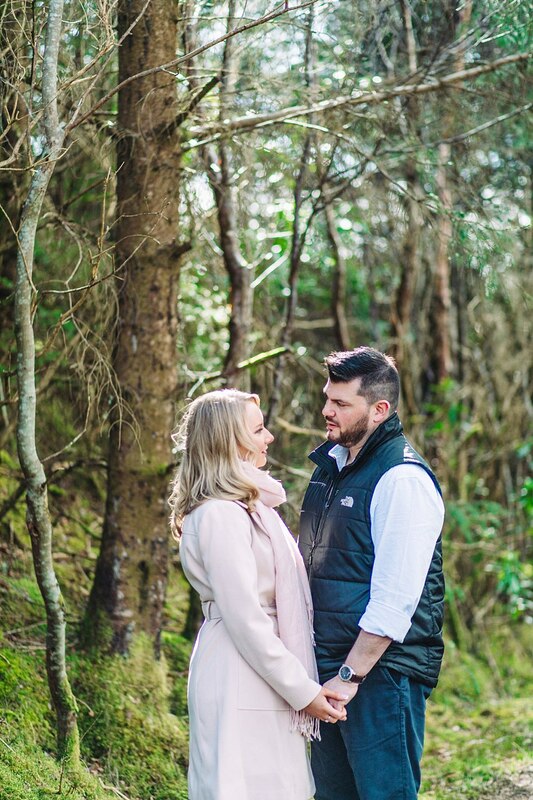 Today on the blog is Nicola and Murray’s beautiful engagement adventure session. 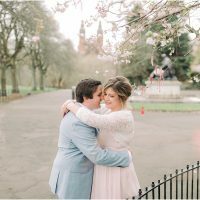 These sessions are for those who want to go a bit farther afield or if anyone wants us to shoot where they live…which is not near Glasgow. 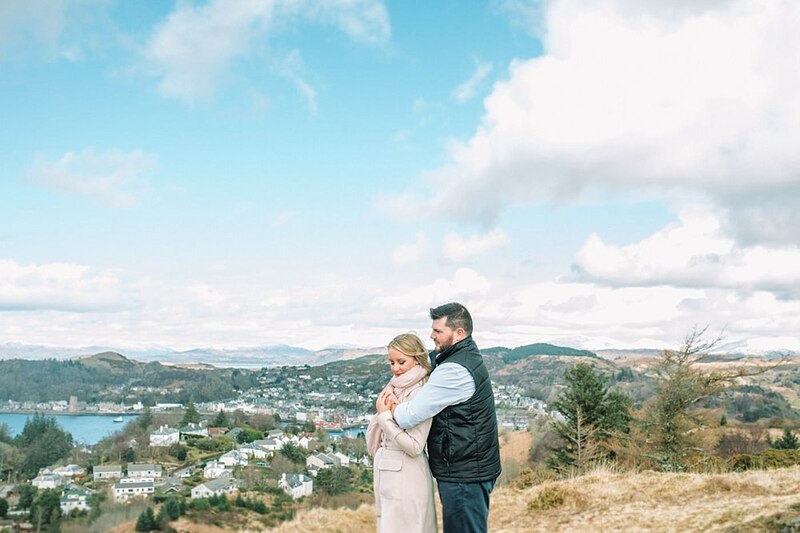 We set off from rainy Glasgow and made a road trip out of it for the day. 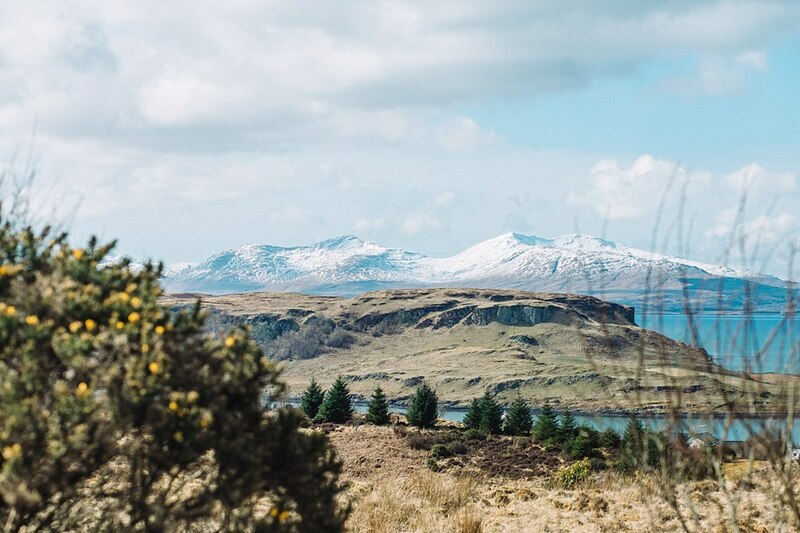 Oban was luckily warm and sunny…which made for a nice change. 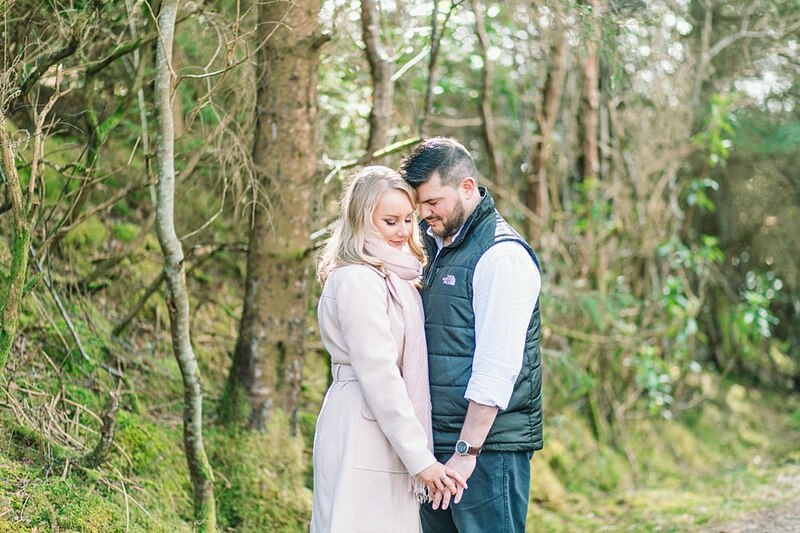 It has been such an awful winter so it really was welcomed. 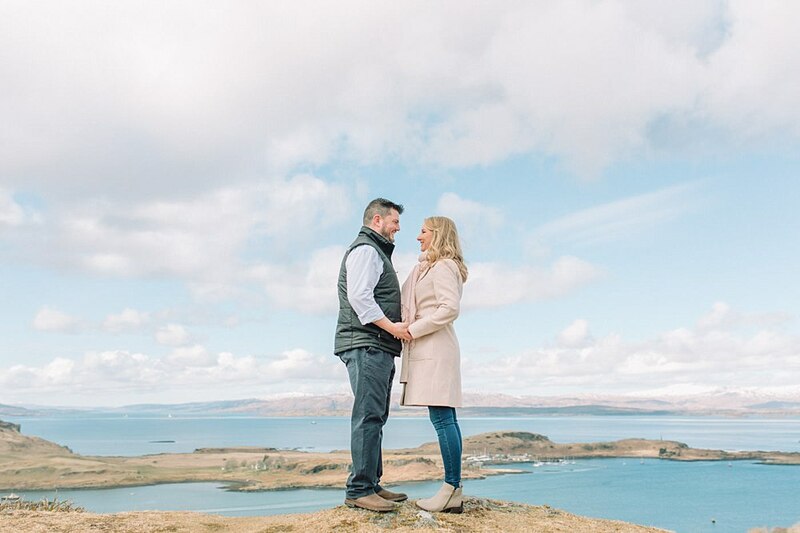 We walked up to the point where Murray proposed to Nicola which rewarded us with beautiful views. 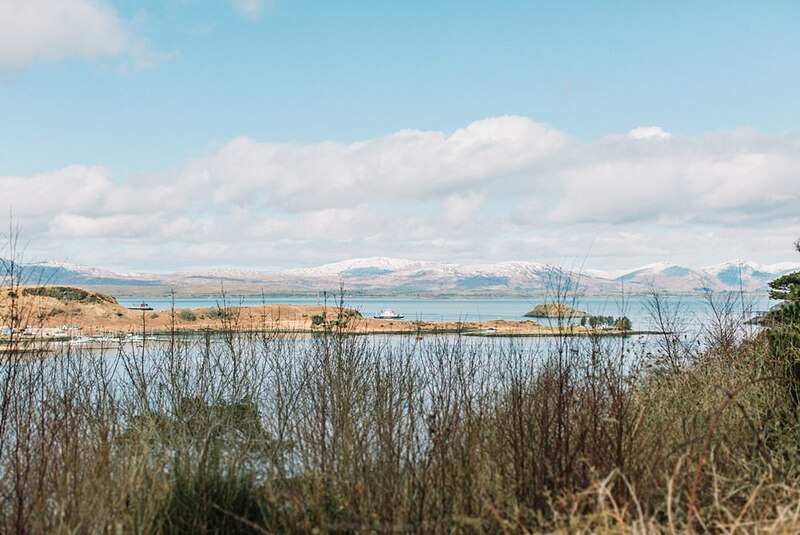 The snow-capped mountains looked particularly impressive. 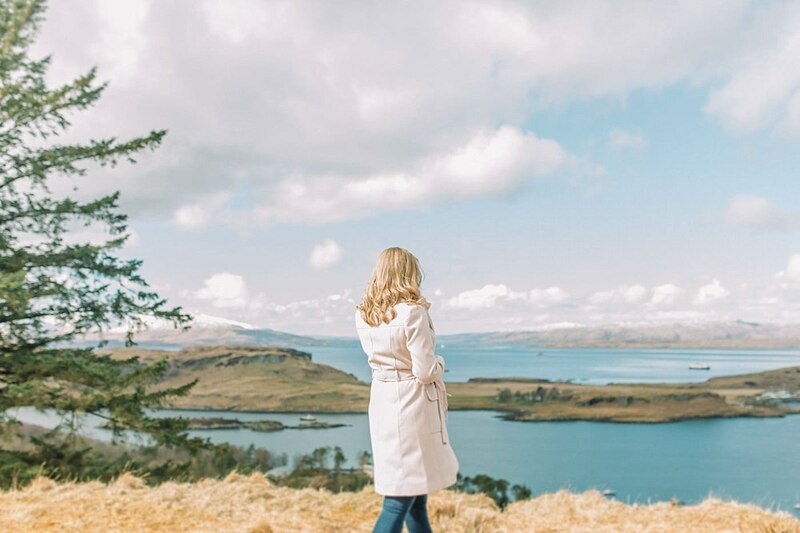 Scotland is so incredibly beautiful. 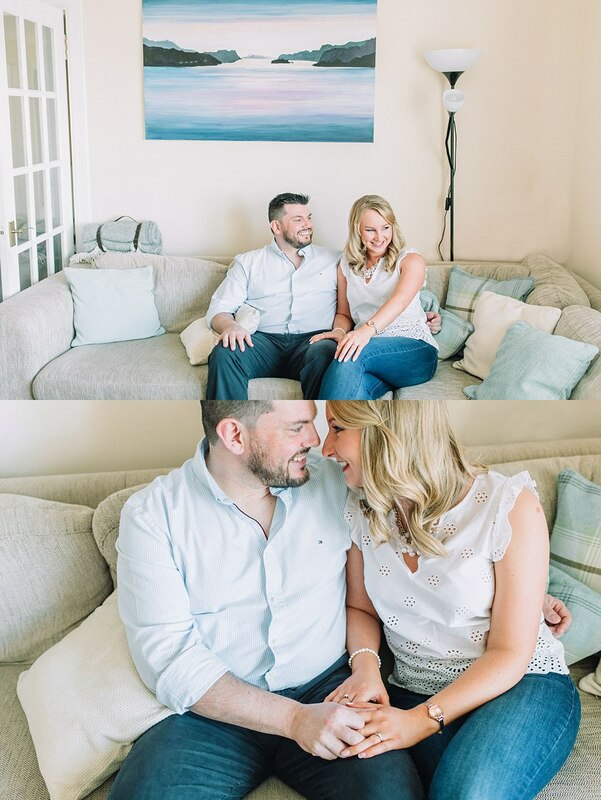 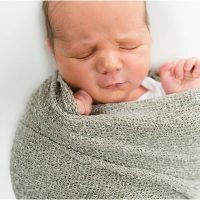 We had such a lovely day hanging out with these two getting to know them both! 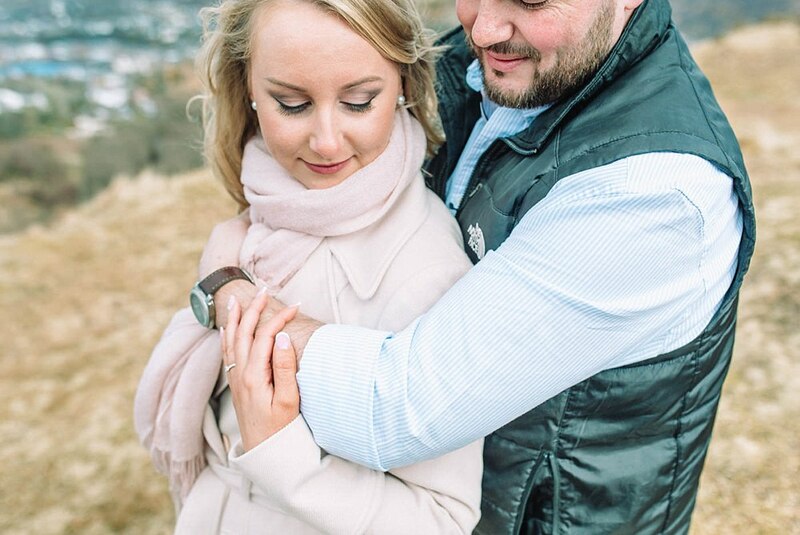 Really looking forward to their wedding at Boturich Castle in August! 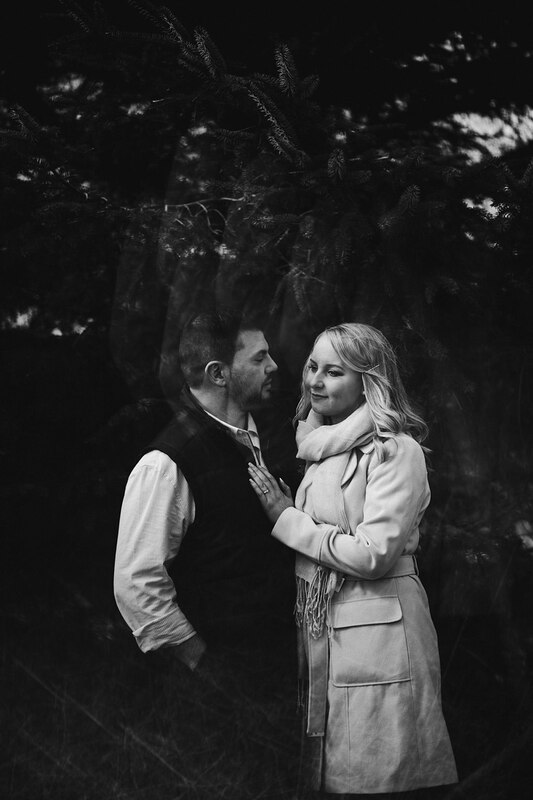 For now, though I shall leave you with these and a quick slideshow. 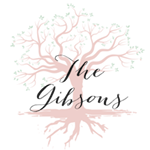 To check out more of our adventure sessions pop over to these links below.